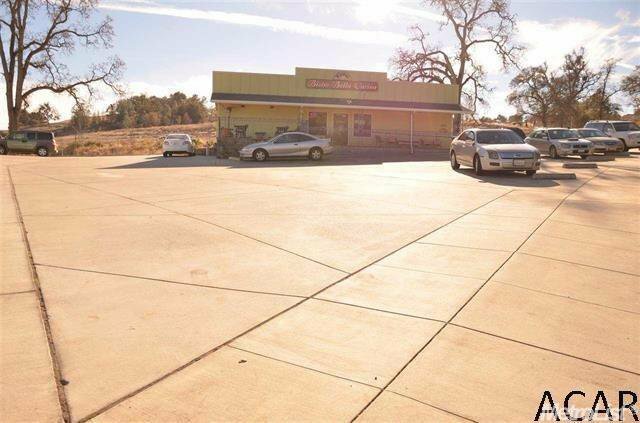 This very well maintained plaza provides good income with successful established businesses. 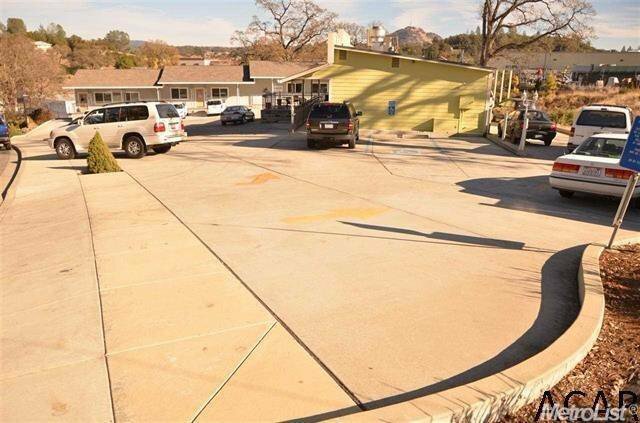 The plaza was built in 2006 and offers low maintenance. 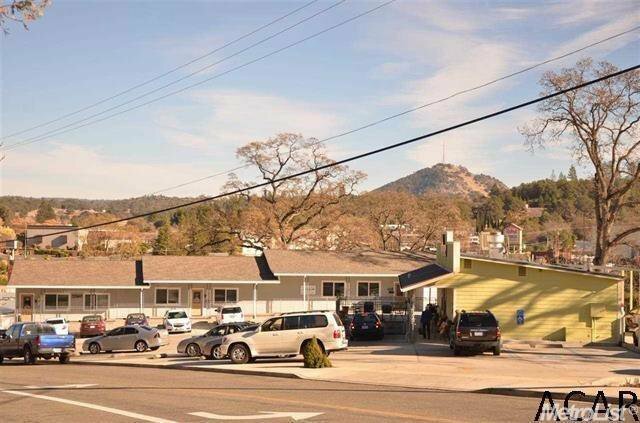 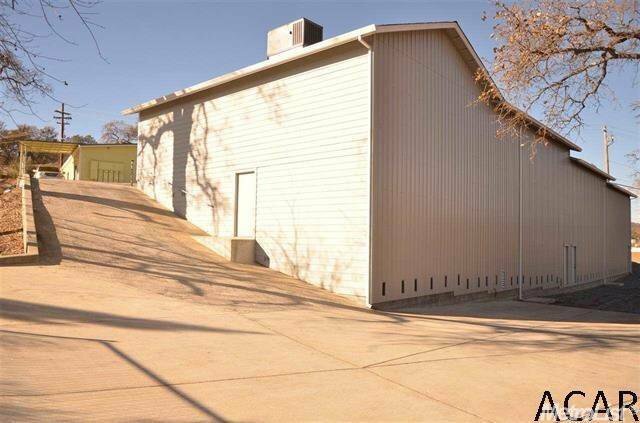 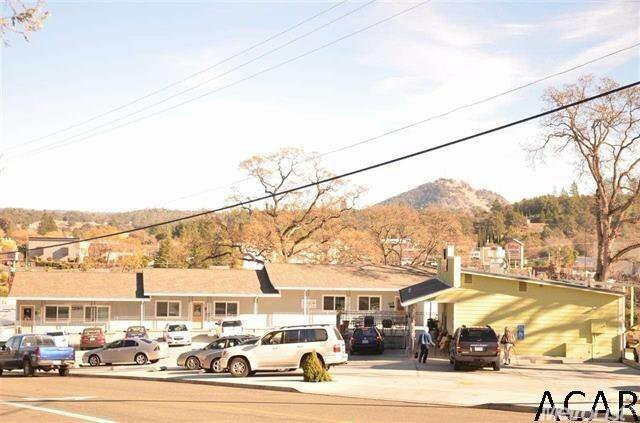 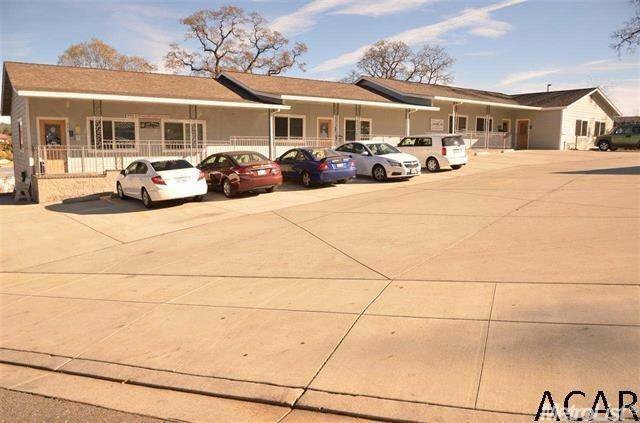 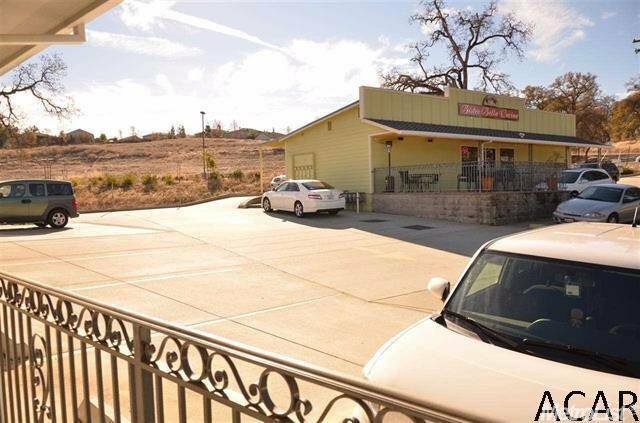 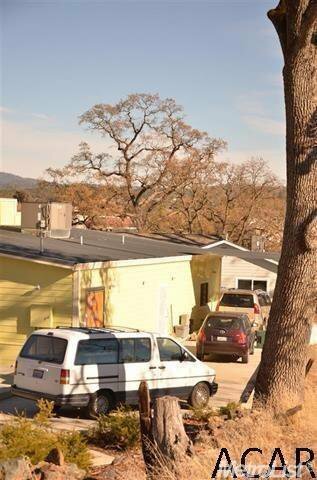 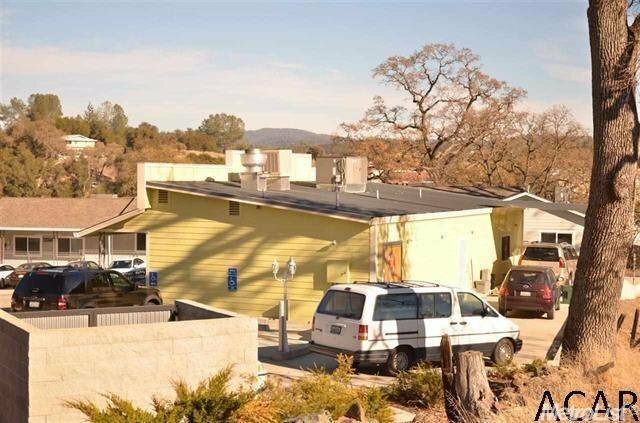 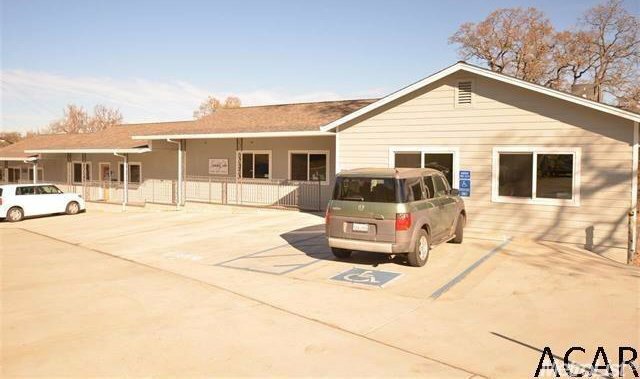 This five unit, two building complex is located in the heart of Amador County only one block off of Highway 49. 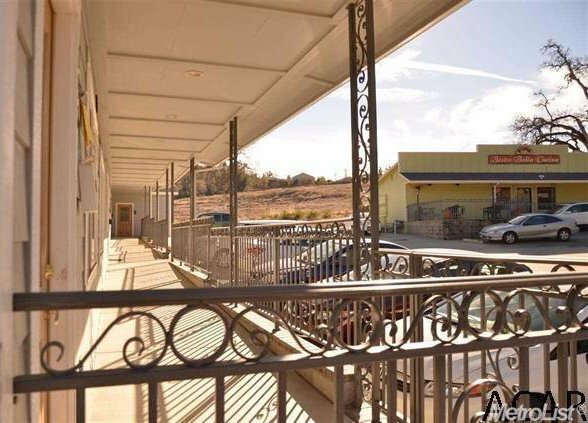 Opportunity awaits......invest in Jackson. 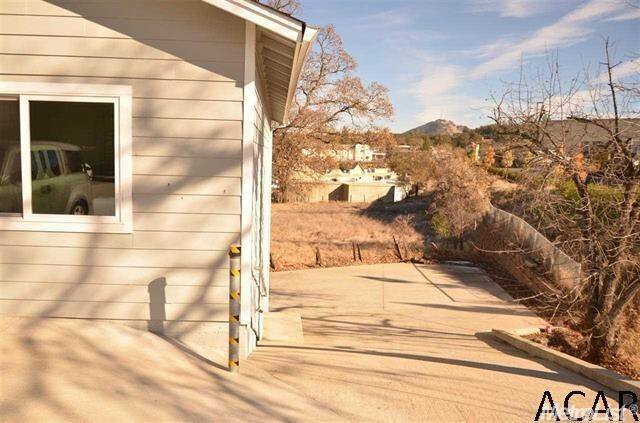 Listing courtesy of Davenport Properties.